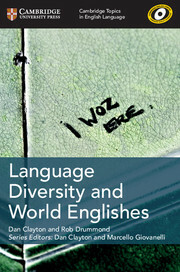 Language Diversity and World Englishes is an introduction to the variation of English throughout the UK and around the world. 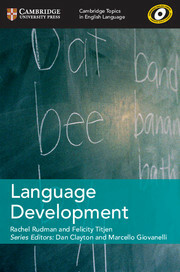 It is suitable for students at advanced level and beyond. 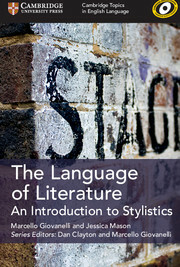 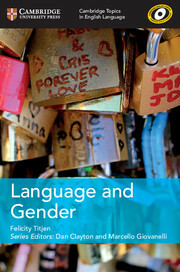 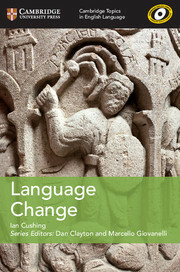 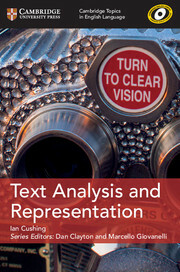 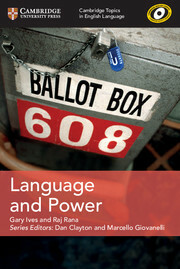 Written with input from the Cambridge English Corpus, it examines how language varies among different geographical, ethnic and social groups, as well as looking at differing perceptions of language varieties. 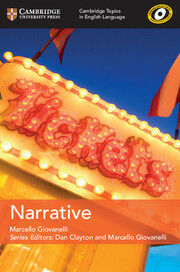 Using short activities to help explain analysis methods, this book guides students through major modern issues and concepts. 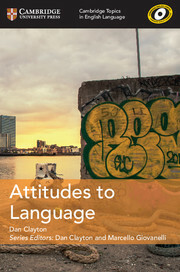 It summarises key concerns and modern findings, while providing inspiration for language investigations and non-examined assessments (NEAs) with research suggestions.